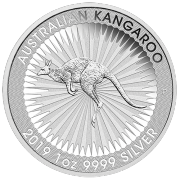 2019 Australian Kangaroo Silver Coin 1oz - GoldSilver Central - Your one stop Gold, Silver and Platinum solutions provider! 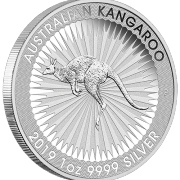 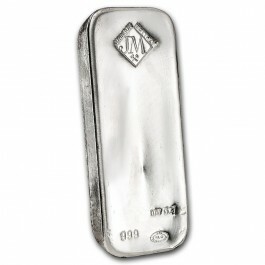 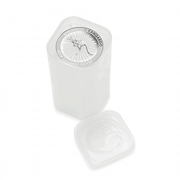 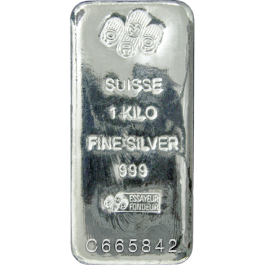 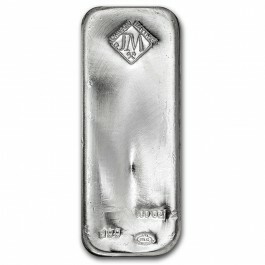 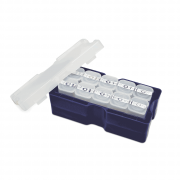 Perth Mint's Kangaroo Silver Coins possess a purity of .9999 Fine Silver. Newly added to the GST Exempted List in effect as of 1 Sep 2016, this sovereign coin is a popular choice amongst investors. 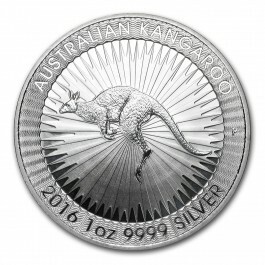 Newly added to the GST Exempted List in effect as of 1 Sep 2016, this sovereign coin is a popular choice amongst investors. Perth Mint’s Kangaroo Silver Coins possess a purity of .9999 Fine Silver. 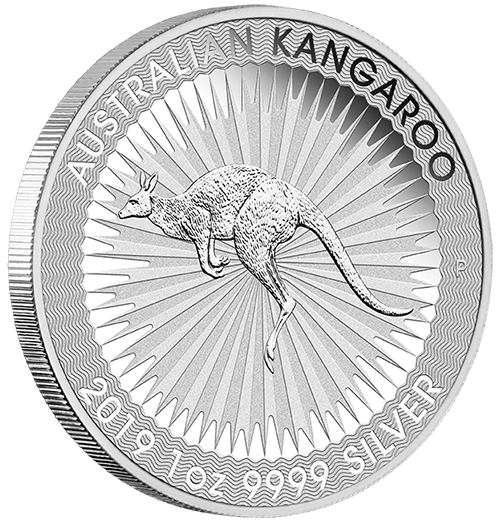 The reverse side of the coin highlights the iconic mammal in Australia: a bounding Red Kangaroo. 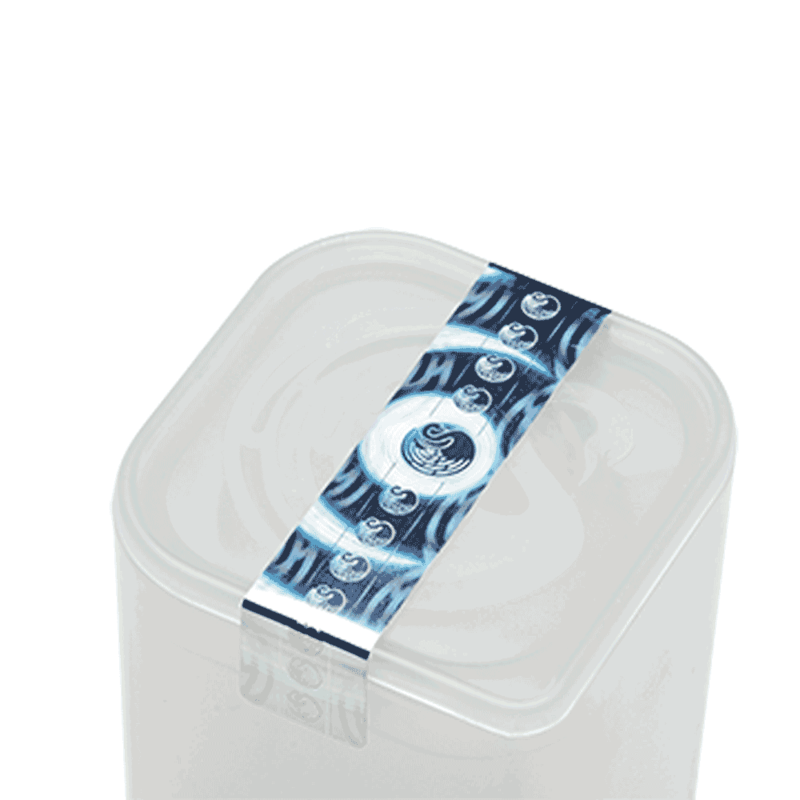 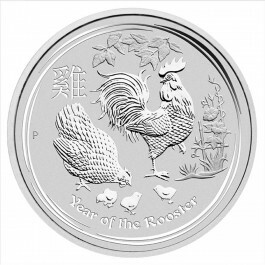 At the bottom of the border of the coin, the year of the mintage, 2019, and the purity and weight of the coin, 1oz and .9999 silver are indicated. 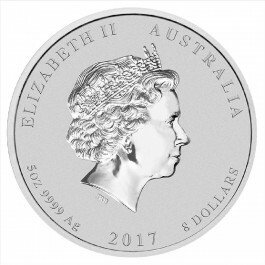 The obverse side of the coin features the effigy of Queen Elizabeth II by Ian Rank-Broadley in the center of the coin. 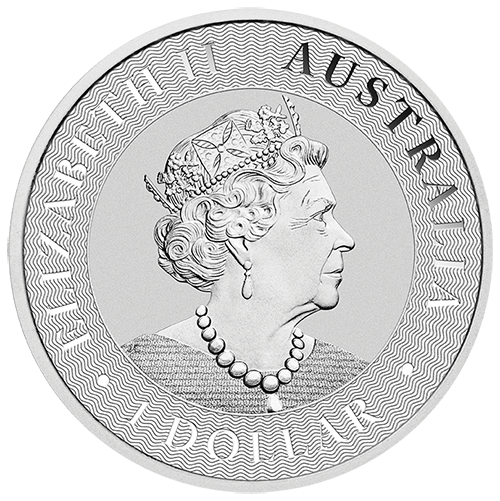 In the circular border of the coin, the words “Elizabeth II and Australia” is highlighted. 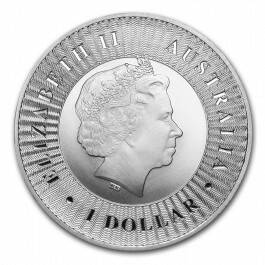 At the bottom of the coin, the legal tender value of the 1oz Silver Coin is indicated, which is 1 Australian Dollar. 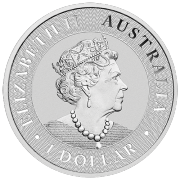 The coin is issued as legal tender under the Australian Currency Act 1965 and has the face value of 1 Australian Dollar.